Cut Me Free by J.R. Johansson BLOG TOUR: Review, Interview+Giveaway! Hello everyone! Today I bring you a stop on the Cut Me Free Blog Tour! I have a review for you AND a giveaway of a hardcover of the book at the end. So, let’s get started! Piper’s past-life was nothing she wants to remember. She lost her brother. She was beaten. She still has the scars to prove it. After barely escaping The Parents, she must keep her past a secret. Piper hires Cal to change her name to Charlotte and erase all evidence of there ever being a Piper. Then she sees a girl who looks like a reflection of her younger self, and somehow knows she has to save her. Shortly after, letters addressed to Piper start coming. 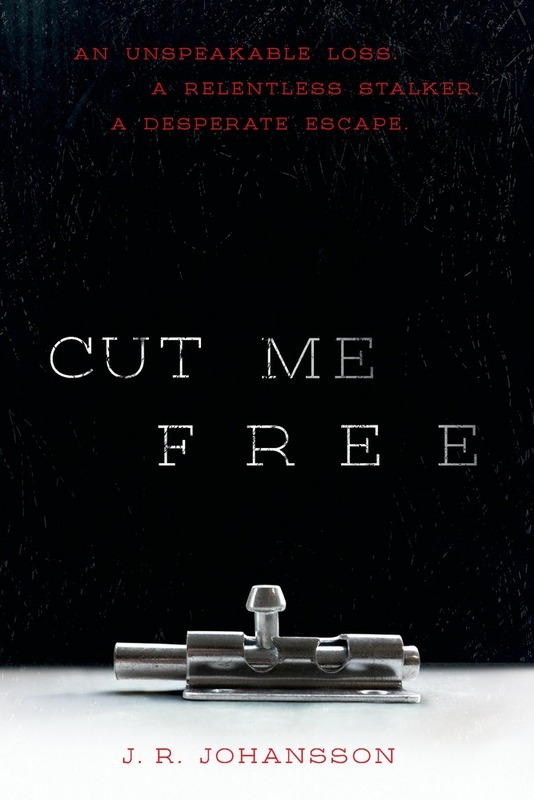 An intense, intriguing psychological thriller, Cut Me Free is a chilling yet wonderful story about starting fresh. This book was awesome: the story, execution and the writing. The writing was beautiful, and from the first page I saw that J.R. is a talented writer. This is a rough book; the girl deals with past abuse and a dead brother and she needs to start a new life and find herself. This is a contemporary, but it almost feels like much more which can sometimes be true with psychological thrillers. The cover looks like it doesn’t relate to the story, but it’s a very meaningful cover once you read the first 50 pages. It really evokes the darkness of the story. Please do yourself a favor and pick this book up! You will not regret it. What was the inspiration for Cut Me Free? Cut Me Free was a blend of two different ideas. One was a challenge from a critique group to write a story that had a puppet up in an attic. That idea blended with the fact that I was doing some research on child trafficking and child abuse and really wanted to write something to bring a victim to light in a way that showed their strength and was true to the psychological aspects of living through something like that. Why do you like writing darker books? I like writing books that are varied. I don’t think you can really experience the light side of things without some of the dark. Plus, our world isn’t entirely light and I think writing books that deal with that side of things is a safe way to open up a discussion about them. Why did you choose Philadelphia as the setting of the story? My sister lived in Philly when I was writing this book. I went out to visit her and fell in love with the city. I still have a goal to live there at some point. The city almost became a living breathing character to me. If you had to choose a new identity, what would your name be? What is your favorite YA book-to-movie adaptation? Hands down, it’s Harry Potter (which technically starts as MG, but then shifts into YA later, so I’m going to count it). I still can’t believe how well they captured the magic of the world. It comes to life. They did a fantastic job. 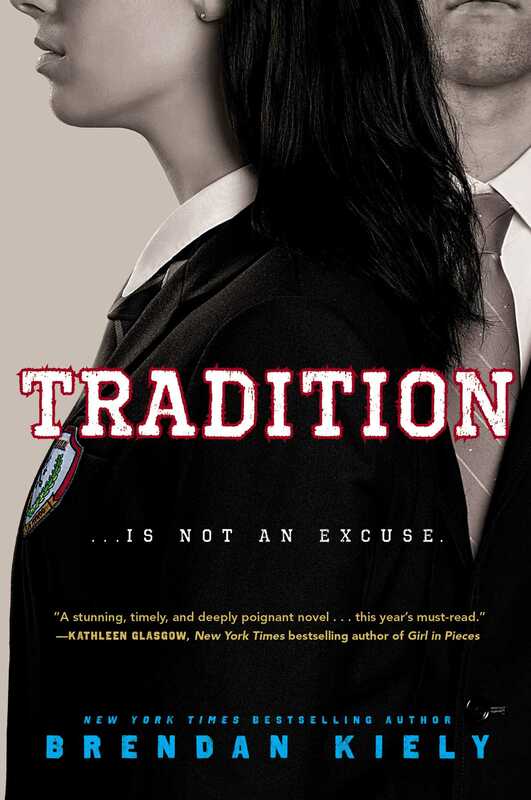 What was the most recent YA book you read? Let’s see, I’ve read a couple that aren’t sold or published yet, but one is about to be published: SHUTTER by Courtney Alameda. It’s fantastic! Great writing, incredible world, awesome characters and the spook factor is sky high. I highly recommend it! How would you describe Cut Me Free in 10 words? Wow, I have no idea. Let’s see…I’d say: Fear and pain can only imprison hope for so long. Win (1) hardcover copy of Cut Me Free courtesy of Macmillan! And take a look at the other stops on the tour! I write YA Thrillers, I tweet, I watch football–not necessarily in that order. I’m the author of, INSOMNIA, PARANOIA, MANIA (July 2015). The Night Walkers books are out in four languages and will be coming soon in three others. No, I don’t speak that many languages. Yes, I wish I did. CUT ME FREE will be out January 27, 2015 with FSG/Macmillan. 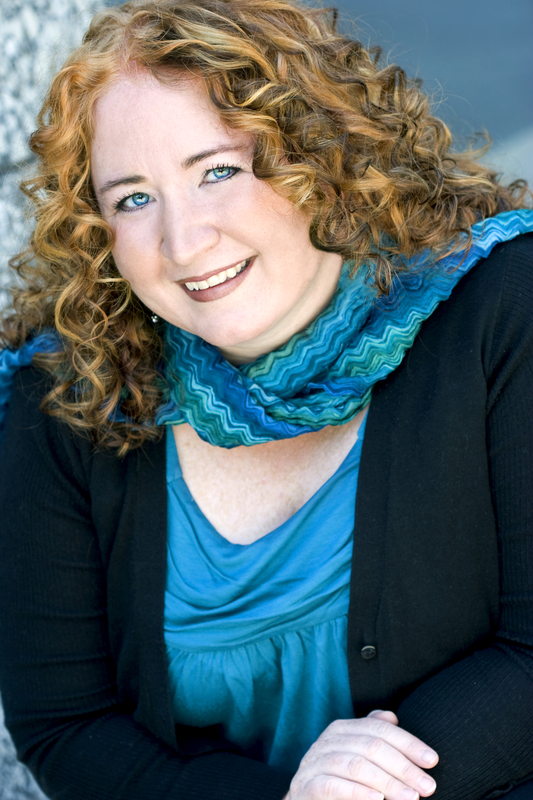 I’m represented by Kathleen Rushall of Marsal Lyon Literary Agency. Hi Xander! Can’t wait to see you!